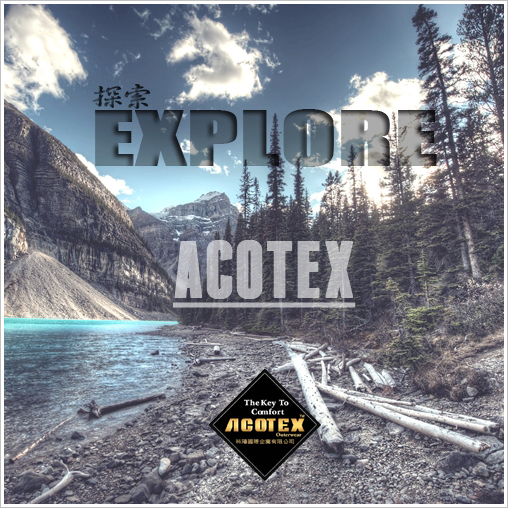 The most abrasion resistance, most breathable and most waterproof fabric, ACOTEX® Extreme are built for extreme and extended outdoor activities garments. 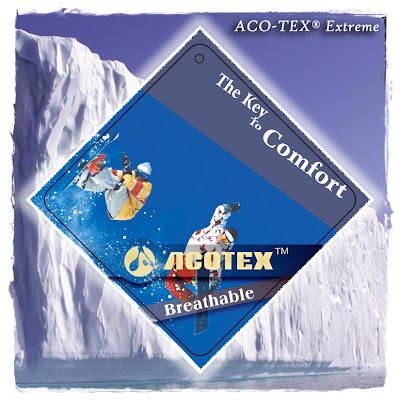 Ideal for skiing, snowboarding, fishing, watersports, hunting, climbing, motorcycling, mountaineering, 3-Layer ACOTEX® Extreme products meet all the demands of professional outdoor activities and serious enthusiasts. With 2-Layer, 2.5-Layer and 3-Layer construction options, a special high performance membrane, bonded together to a tough outer material, resulting an extremely rugged and durable laminate that provides longer life under extreme, tough conditions. 布料的潑水效果 | What is Water Repellent?